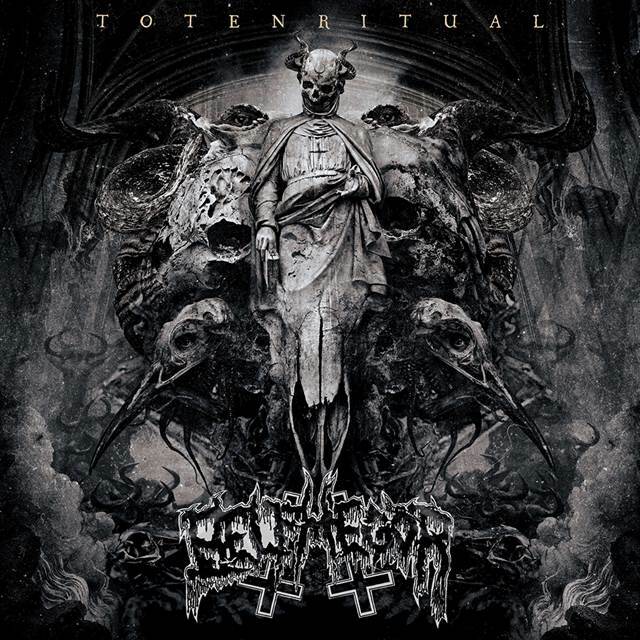 On September 15th European diabolical death/black metal kings BELPHEGOR will unleash their new full-length inferno Totenritual, releasing their diabolical death/black sounds onto the world once again. 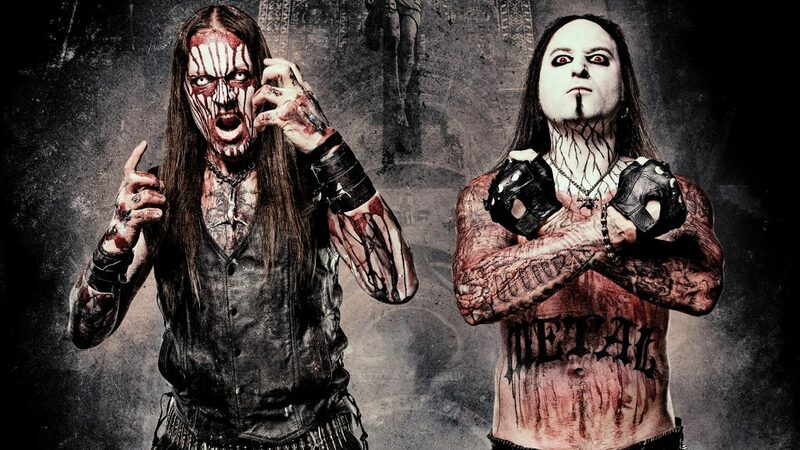 BELPHEGOR are also pleased to announce that they will be heading to our UK and Ireland shores again. 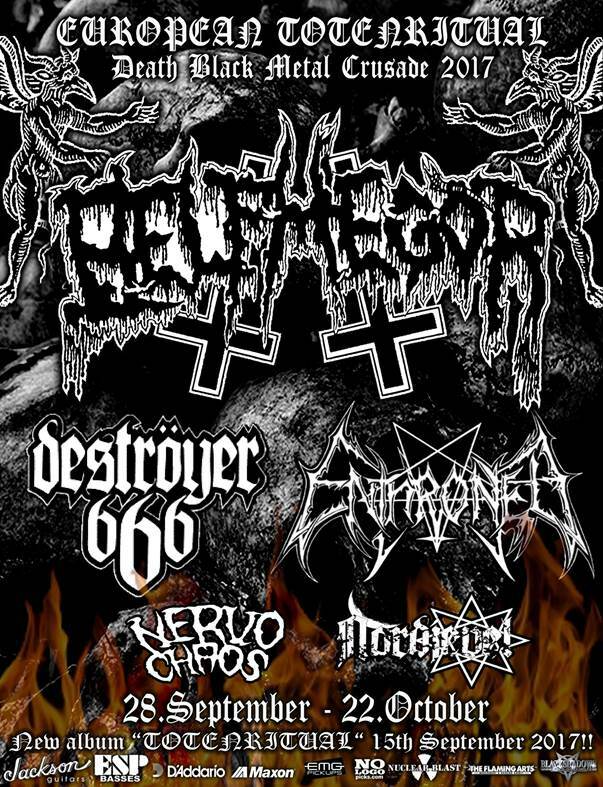 Support bands on this run will include DESTRÖYER666, ENTHRONED, NERVOCHAOS and NORDJEVEL. The dates are a part of a wider European hell-ride which will kick off September 28th in Copenhagen, Denmark. For details on the Ireland shows, please visit DME Promotions. Tickets on sale NOW!